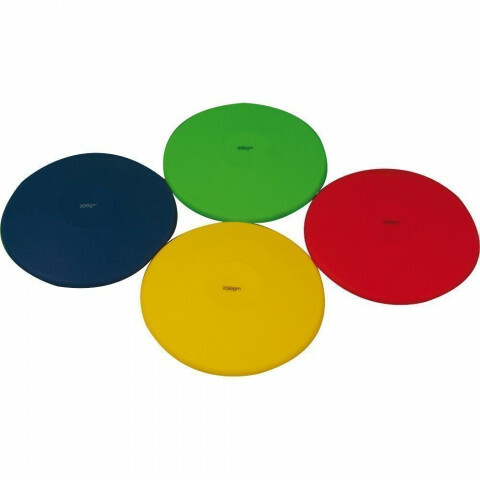 Browse athletics discus at Maudesport. 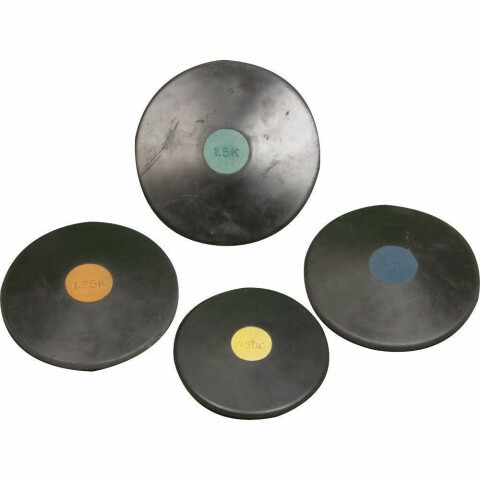 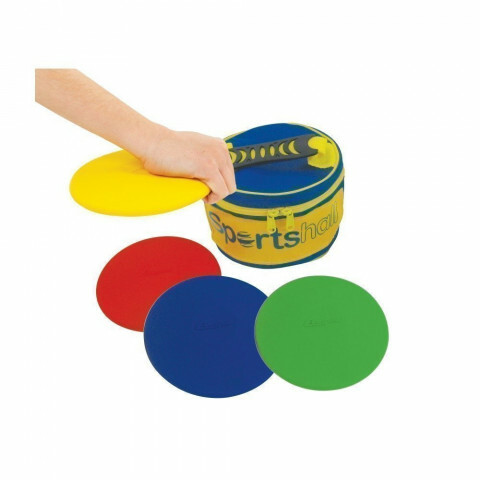 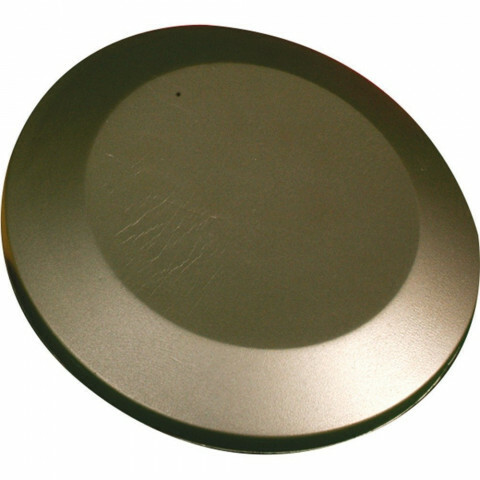 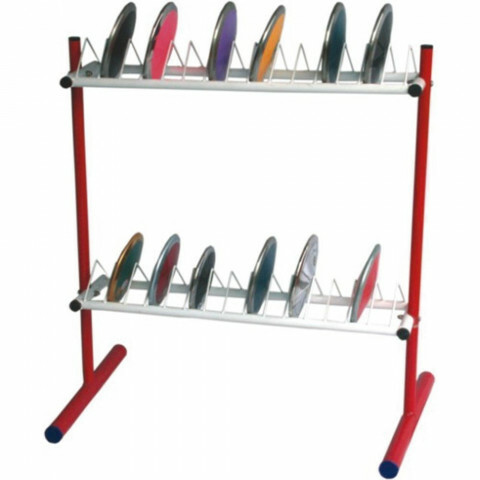 Our selection of discus equipment includes primary discus, steel discus, foam rubber discus, discus storage racks and discus trolleys. 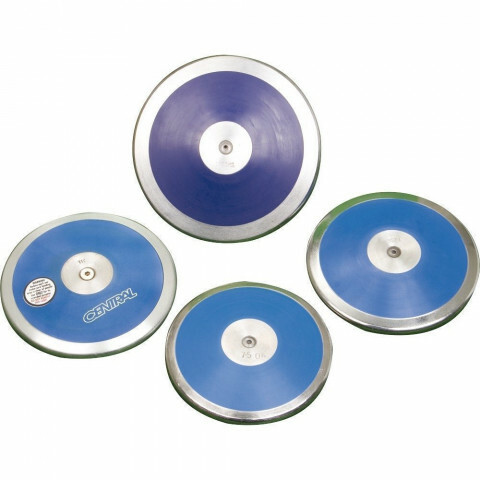 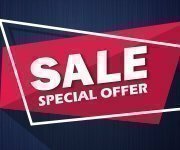 See our athletics discus weights guide below for help in choosing the best discus for your requirements.